Welcome to Southwestern Realty Homes for Rent. 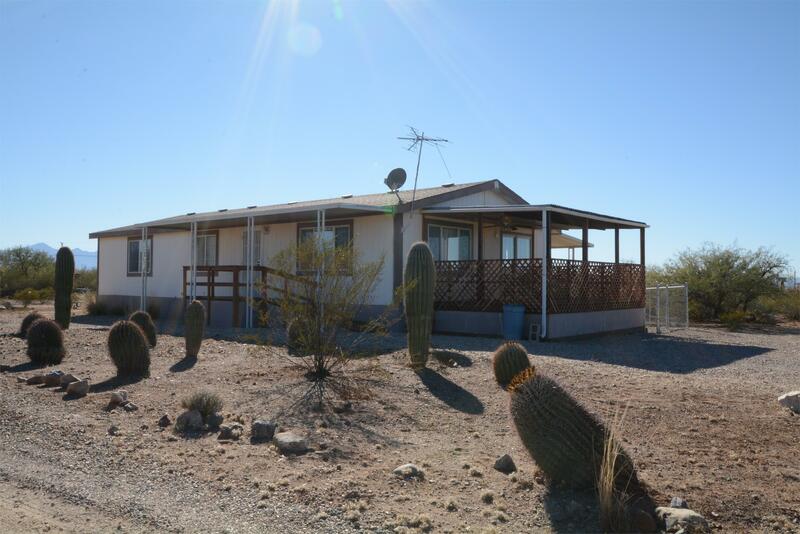 Are you looking for a home to rent in Sahuarita or Green Valley? You have come to the right place. See below for our current homes for rent. This list changes very often, so I recommend that you check back to see any new properties. 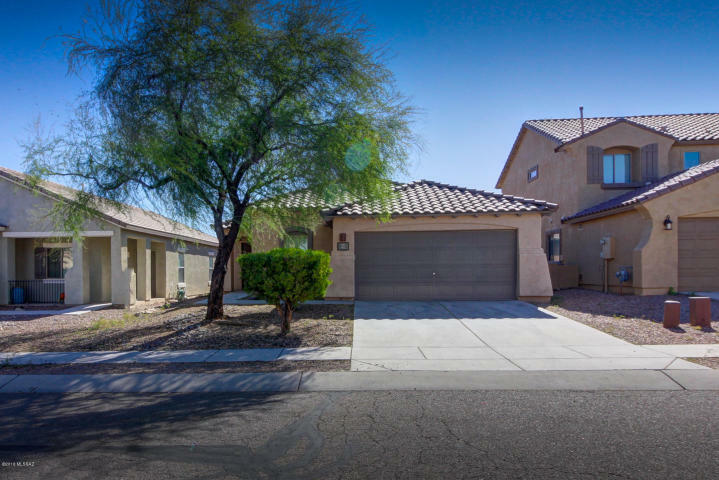 Looking for a Home for Sale in Rancho Sahuarita, Sahuarita or Green Valley? Go here now to start your search.